Today medical technology is enhanced with significant advances. As a caring professional, you seek to utilize these advances for your patient’s benefit. 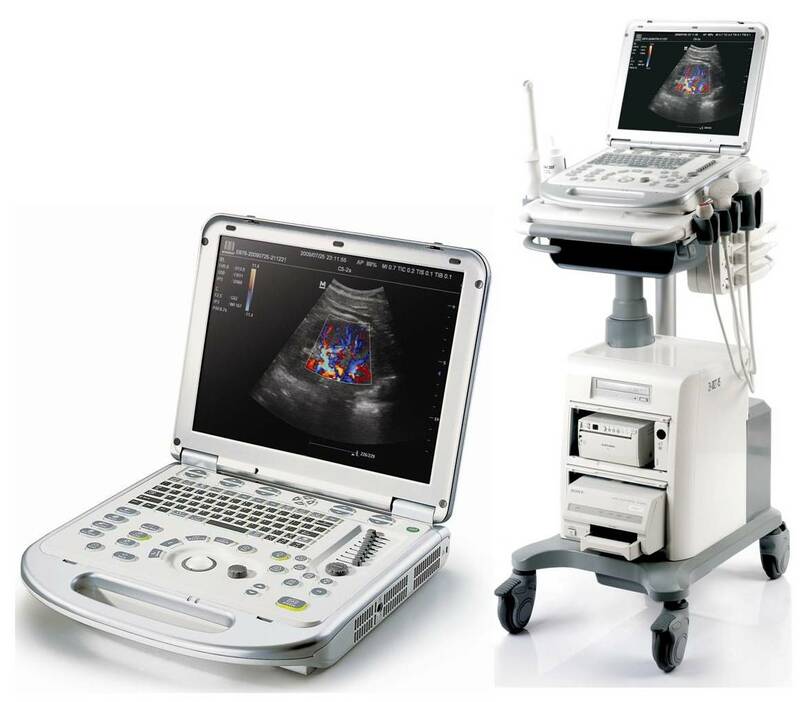 Mindray’s new DP-50 is a legendary black & white ultrasound system that allows you to do more in less time without any compromise in quality of diagnosis. 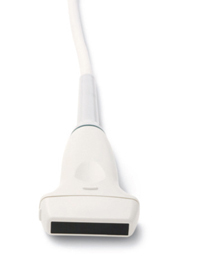 Designed as a stepping stone into the world of ultrasound, DP-50 will be your legend for general practices, while maintain your budget needs.. Lightweight and portable, the DP30 includes one linear transducer as standard and offers a choice of three further options. 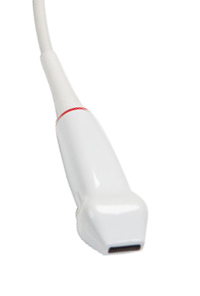 DP-50 has been designed following a careful study of the changing needs of clinical practices. A smart new shape, enhanced mobility and more convenient operation makes this digital scanner a system that is well-suited for clinical settings. 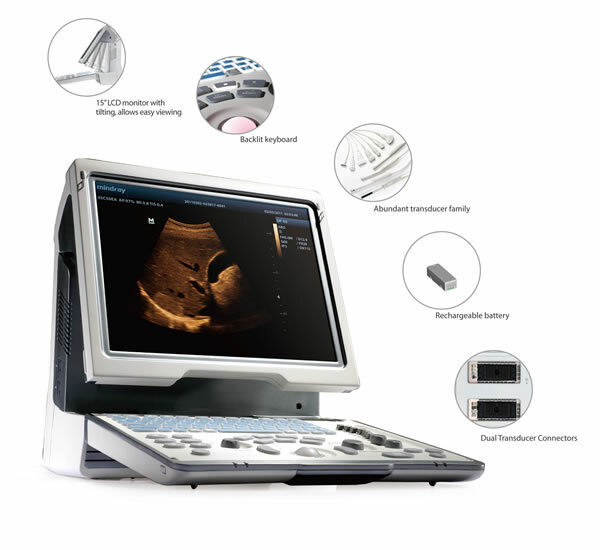 The DP-50 incorporates advanced technologies that deliver deeper penetration and higher resolution. This results in a more confident diagnosis across a range of clinical applications. DP-50’s concise graphical user interface is well organized s control area, clip board area and image area. This helps users to remain focused and to leverage the full diagnostic potential of the system all the times.